The UK boasts a huge number of world-class attractions that, unsurprisingly, get photographed by tourists thousands of times a day. In 2011, London came top of the list of the world’s most photographed cities in a study carried out by photo agency Alamy, and the rest of the UK also boasts some amazingly photographic landmarks. Here is a rundown of 10 of the most photographed buildings, natural attractions and ancient wonders found around the UK. In 2011, photo sharing website Flickr announced a list of the most photographed places on Earth using the millions of photos in its database. 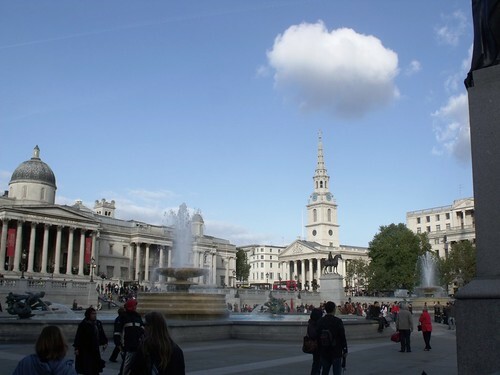 London was the second most photographed city (New York came first), and the most photographed landmark was Trafalgar Square. With the National Gallery and Nelson’s Column only metres apart, it’s easy to see why this is one of the most irresistible places to snap. Another survey into the most photographed landmarks was carried out way back in 2006 by Lexmark, and this time it was Edinburgh Castle that came top of the list. This landmark is popular throughout the year, but midnight shots on New Year’s Eve are likely to be one of the most popular times to take a photo. 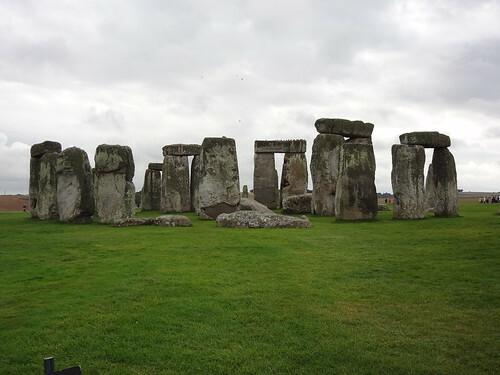 As Britain’s most famous ancient landmark, there is no surprise that Stonehenge is one of the most photographed places in the UK, and probably in the world. This instantly-recognisable relic from the past is especially stunning in photographs taken at sunset and sunrise. Big Ben was another one to make it onto Flickr’s list of most-photographed landmarks, and who could argue with that? 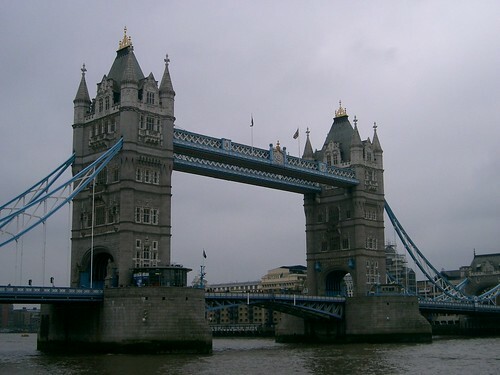 It is the most famous clock tower in the world and a symbol of London. There cannot be many tourists who visit the capital and fail to capture a snap for themselves. The ‘Changing the Guard’ ceremony is one of the most popular attractions in London, and you only have to see the amount of cameras snapping away to realise why Buckingham Palace is one of the most photographed landmarks in the UK. Perhaps the thousands of people taking photographs of it every day are hoping to catch a glimpse of the queen in one of the windows when they look through their photos upon arriving home. Although London’s attractions dominate the most photographed landmarks, Blackpool Tower is still one of the most popular holiday snaps. It even came in third place in Flickr’s list, which is unsurprising as it is one of the most iconic monuments in the UK. How many British tourists have snapped away at the White Cliffs furiously upon leaving their home country or arriving back from foreign lands? The welcoming sight of Dover’s white cliffs is enough to make any British person feel like they have truly returned home, and it is no wonder it is such a popular snap. It’s not the oldest monument in London, but it’s certainly one of the most spectacular. This Victorian work of genius that spans the River Thames is one of the most important symbols of the city, and you can’t blame visitors for snapping away at it like mad when they cross the river. The London Eye came sixth on Flickr’s list of most popular landmarks, and although it is one of the newest additions to London there cannot be many visitors who have not wanted to take a snap of it home with them. However, there are probably even more taken of the stunning views from the top. The Tate Modern is surely the most photographed museum in the UK, if not the world. Who can resist framing a shot of the iconic ex-power station housing one of the most impressive modern art collections in the world? There are plenty of top landmarks that have been left off the list, including Canterbury Cathedral, the Angel of the North, Wembley Stadium, the Millennium Bridge in Newcastle and the latest addition to London, The Shard. Fancy seeing them for yourself? 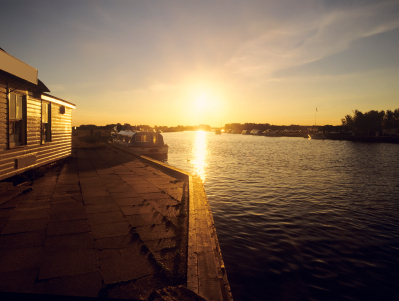 Then hire a car from National on your next holiday in the UK and take a tour of the most popular spots – and whatever you do, don’t forget your camera.